Neighborhood leaders in the Santa Clara / River Road area hope to plan ahead for the growth expected in Eugene over the next 20 years. Eugene is receiving $90,000 in grant money. The Mozilla Foundation – the non-profit arm of Firefox – is providing the funds, for what it calls “tech for good” projects. 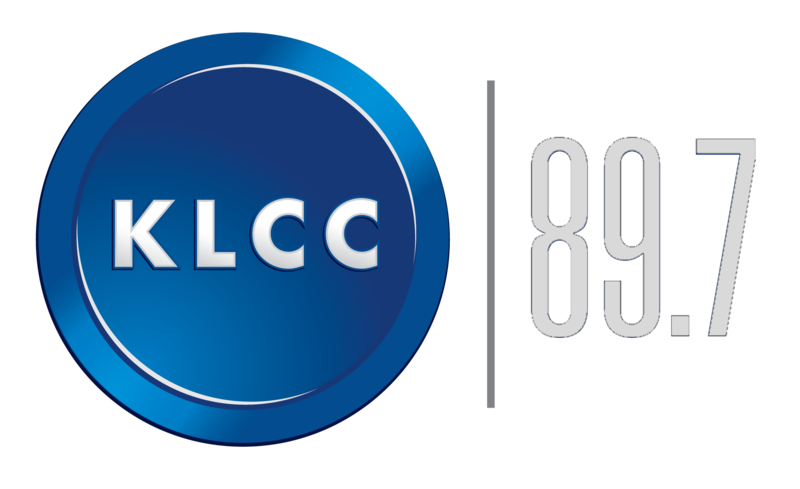 KLCC’s Brian Bull reports. The fitness industry has a history of reinventing itself. Jazzercise was all the rage in the 1980s. In the 2000s, CrossFit became mainstream. One current trend is toward more targeted workouts. 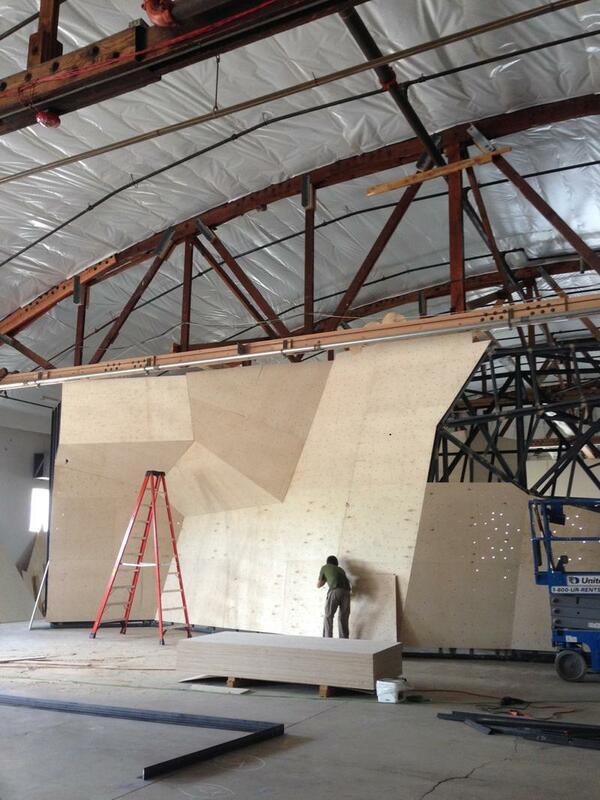 Here we check in with three specialized gyms opening or expanding in the Eugene / Springfield area. Eugene is experiencing a solid housing market. 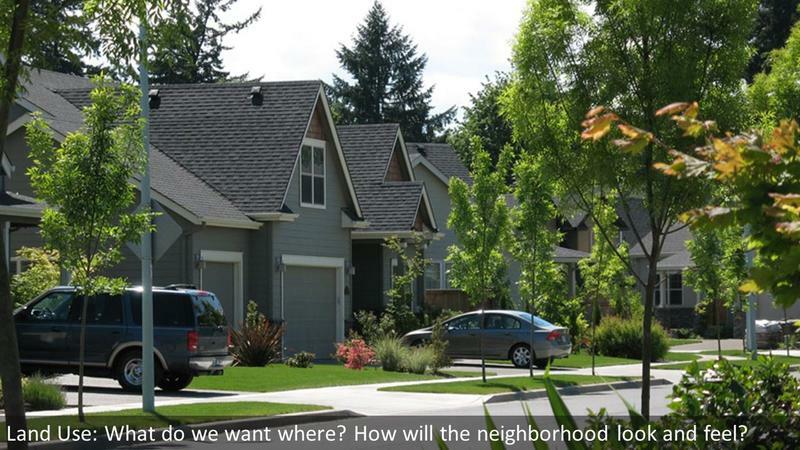 Prices are ratcheting up, and demand for homes in Oregon’s second largest city remains high. But while sellers and realtors are enjoying the economic benefits, others say this all comes with risks. KLCC’s Brian Bull reports. 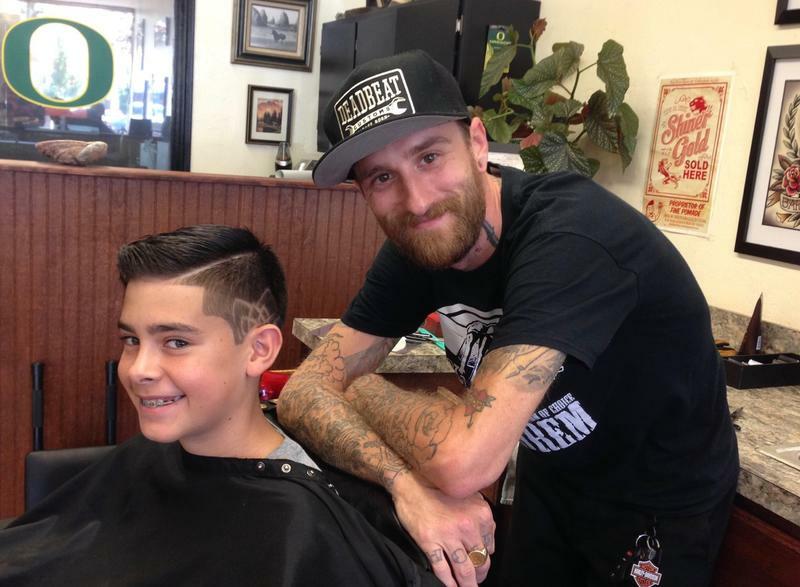 If trends in haircuts are any indicator, the Eugene-area economy is doing just fine. Here, several barbers and stylists speak about their businesses, the impact of students, and ... hair tattoos. The Festival of Eugene has been canceled after allegations of racist comments from the event’s organizer appeared on social media. 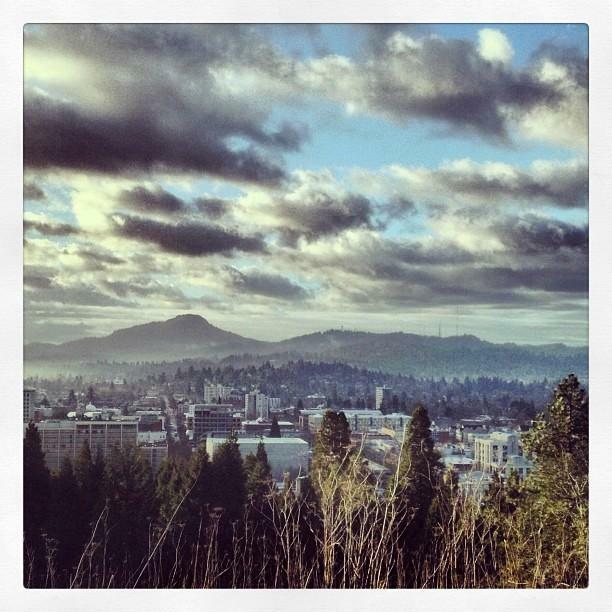 Eugene’s busiest summer month saw over 200,000 people attending three major events. The summer is in full swing as some of Eugene’s biggest events of the season get underway. Between the U.S. Track and Field Olympic Trials, the Oregon Bach Festival and the Country Fair — Eugenians will find their city filled with travelers from around the world. Every year since 1991, in a unique local tradition, the City Club of Eugene honors one or more civic leaders through the Turtle Award, for “sticking their necks out” to achieve an important goal. Turtle Award winners have demonstrated the strong beliefs, vision, and courage required to persevere in a risk-prone venture for the good of the whole community. Turtles are people who do what needs doing quietly, without fanfare or recognition. Sunday night more than 100 people gathered in downtown Eugene to honor the victims of the Orlando shooting. 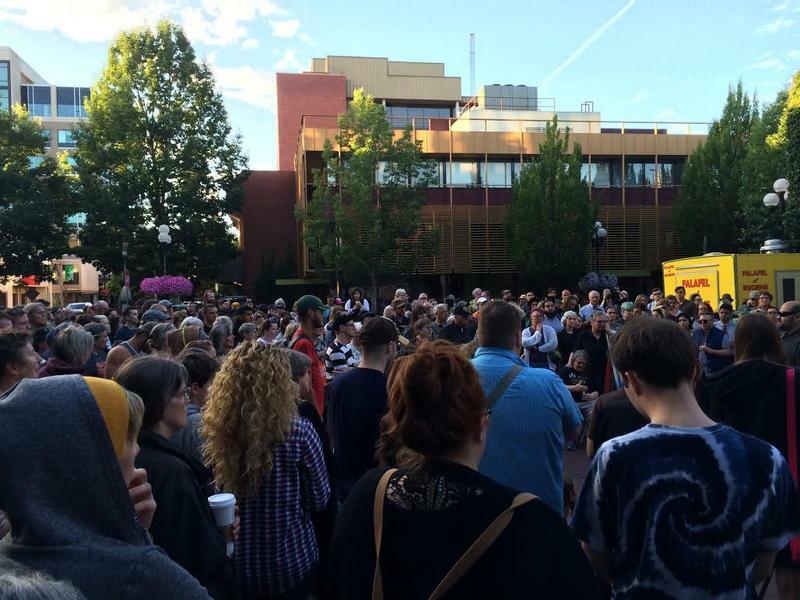 KLCC’s Kyra Buckley brings us this audio postcard from the candlelight vigil in Kesey Square. 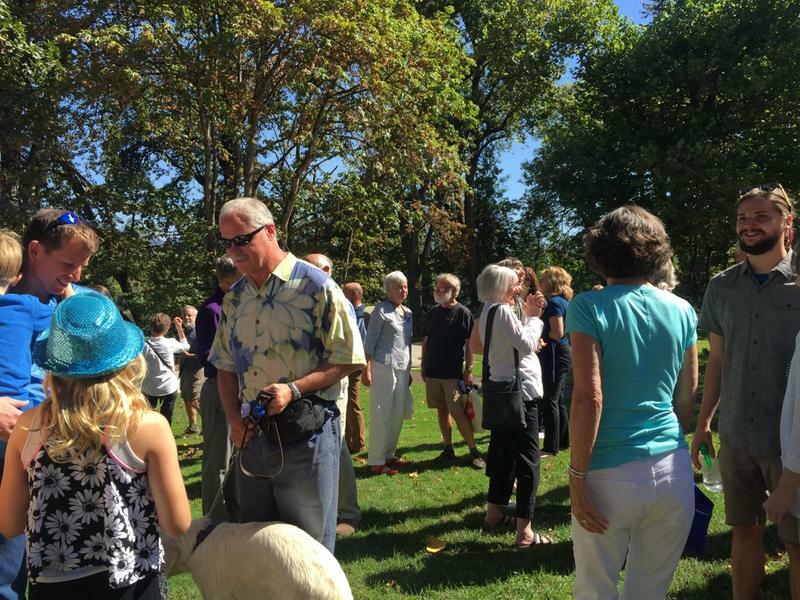 Lucy Vinis announced today she will run for mayor of Eugene in the 2016 election. New to politics, she is currently the development director for Shelter Care. KLCC's Corinne Boyer reports. Dozens of people gathered in Skinner Butte Park as Lucy Vinis spoke about raising her children and spending time in Eugene parks. Vinis says she decided to run because her family was able to live well and thrive in Eugene. She wants the same opportunities for other people in the community. KLCC's Desmond O'Boyle speaks with Festival of Eugene organizer Krysta Albert about the happenings at the festival, located in Skinner Butte Park. 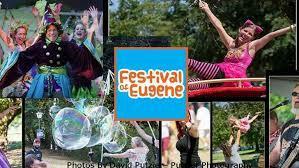 Festival of Eugene, August 21st, 22nd, and 23rd. The event features 3 band stages, a youth music stage, a dance performance stage and a poetry stage. A Kid Zone and a silent art auction featuring unknown artists, and a make and model car show featuring unique car art. Eugene and Kathmandu have had a sister city relationship for forty years. 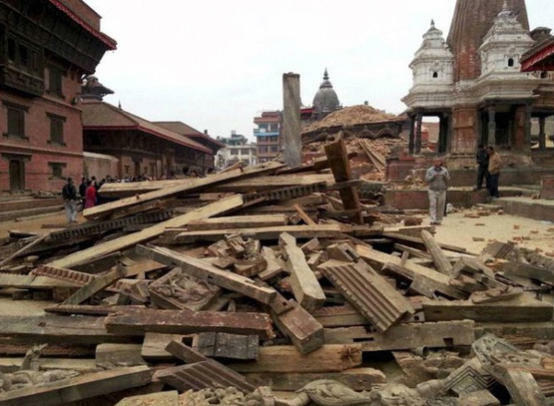 As part of local efforts to aid Nepal’s earthquake survivors, there will be a benefit on Sunday, May 24th, featuring music, dance and speakers. Proceeds will benefit the global relief project called Embracing the World. Eric Alan speaks with Arun Toké, event organizer and editor of Skipping Stones magazine. 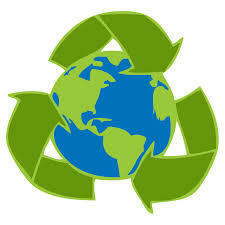 Earth Day is back on. The annual Eugene event held downtown was canceled due to confusion over a tent permit advisory from the Eugene Springfield Fire Department. It is now under review. Sabrina Siegel says when she heard Earth Day was canceled; she contacted the City and reserved Alton Baker Park for April 25th. Siegel: "I thought if any place there's going to be an Earth Day, it has to be Eugene. And so we want to have a really fun event with bands and excellent speakers and just have fun as a community and celebrate the Earth." The Oregon Liquor Control Commission is on tour to gather input on how to license and regulate recreational marijuana in the state. Their next stop is in Eugene this week. 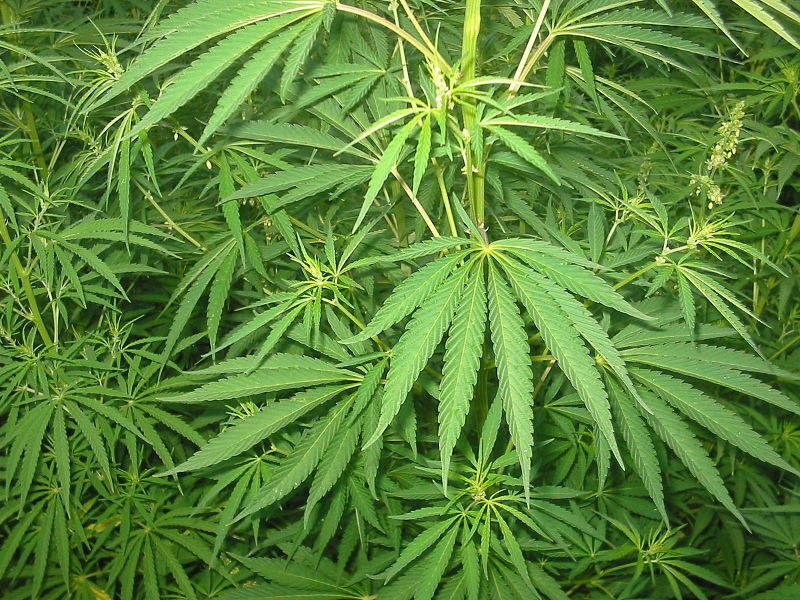 Measure 91, the recreational marijuana law passed by voters last November, directs the OLCC to regulate pot by 2016. OLCC Chair Rob Patridge says both industry and local government panels are fairly unified about their concern for edible wrapping. Lane County Public Health officials kicked into high gear Tuesday after a case of measles was confirmed in Eugene. They have launched a full investigation to determine the potential reach of the case. It is believed the un-named 40-something man who lives and works in Eugene, contracted the disease while at Disneyland. County Health spokesman Jason Davis says hundreds of people have been notified, interviewed and in some cases, tested. 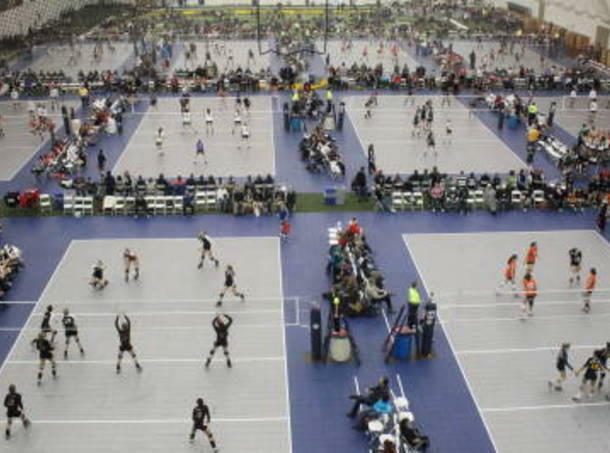 Eugene and Springfield are holding two weekend-long volleyball tournaments for USA Volleyball Junior Girls Club Teams. Organizers expect these tournaments will attract thousands of athletes, coaches and college recruiters. Mike Gaffaney is with the Eugene, Cascades and Coast Sports Commission. He expects many participants will be from out of town and will bring business to the Eugene-Springfield area. Gaffaney: "Everybody's staying in hotel rooms. They're eating at restaurants. They're spending money on flights, car rentals, those kind of things." Gifts to the City returns for another year. The City Club of Eugene's annual program features local luminaries giving the city their gifts, ranging from a song to a lump of coal. This year we are pleased to announce that our Mistress of Ceremonies is Leigh Ann Jasheway. The Egan Warming Centers confirmed they are activated for tonight, Saturday. 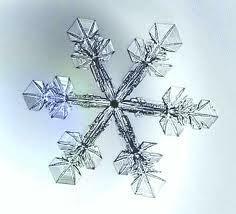 But they will NOT be open on Sunday and Monday nights because the overnight temperatures will not be cold enough. Those needing to get to a Warming Center tonight can ride LTD for free - just tell the driver you need to get to a warming center. St Vincent de Paul will provide shuttle service from the First Christian parking lot behind the church to other sites from about 5:30 pm- 8:30 pm. Albert Millard has been a Habitat for Humanity volunteer for the past three-and-a-half years. After almost losing his life in a motorcycle accident 35 years ago, Millard has a disability that makes walking and hard labor difficult. But this challenge hasn’t stopped Millard from helping others. Now, his hard work is paying off and he’s receiving a house of his own. 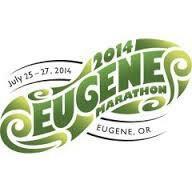 Approximately 5,500 people are participating in the Eugene marathon Sunday. 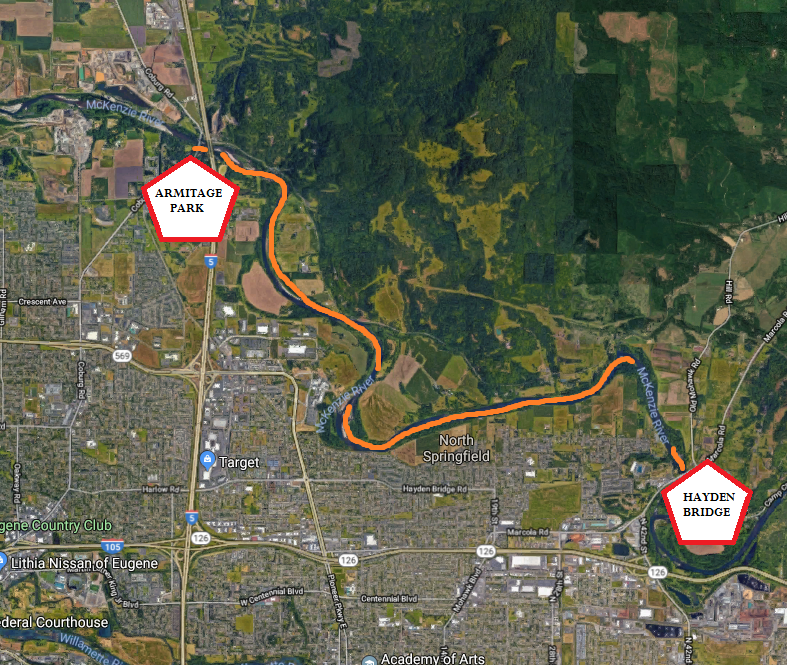 The route includes parts of Centennial Boulevard, Kellogg and Aspen Roads and concludes at Hayward Field at the University of Oregon. Motorists should exercise caution while driving in the area. In Eugene, eight selected startup companies began a journey toward potential long-term success this week. Thanks to a new public and private collaboration, they'll use the next 12 weeks to create a plan and then implement it. Construction barriers were removed from Eugene's Washington-Jefferson park in April, ushering in hundreds of skate boarders, bicyclists, and in line skaters. Saturday's official opening hopes to show the park is not just for kids, its part of a revitalization of downtown Eugene. A lot of people were disappointed last week when Kesey Enterprises announced the Eugene Celebration is taking a hiatus this year. Now, an alternative event is in the works. Krysta Albert runs the Eugene Health and Wellness Celebration which has been part of the Eugene Celebration over the years. She says when the news came out community members contacted her about putting on a Festival of Eugene instead. 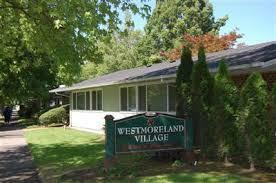 An innovative program at Westmoreland Village in Eugene may have positive impacts for families and property managers. Today (Friday) marks the launch of "Uncle Bear." The program is the brainchild of Amy Price, the resident manager of Westmoreland Village. She was looking for a way to improve community at the 450-unit complex near 16th and Arthur. 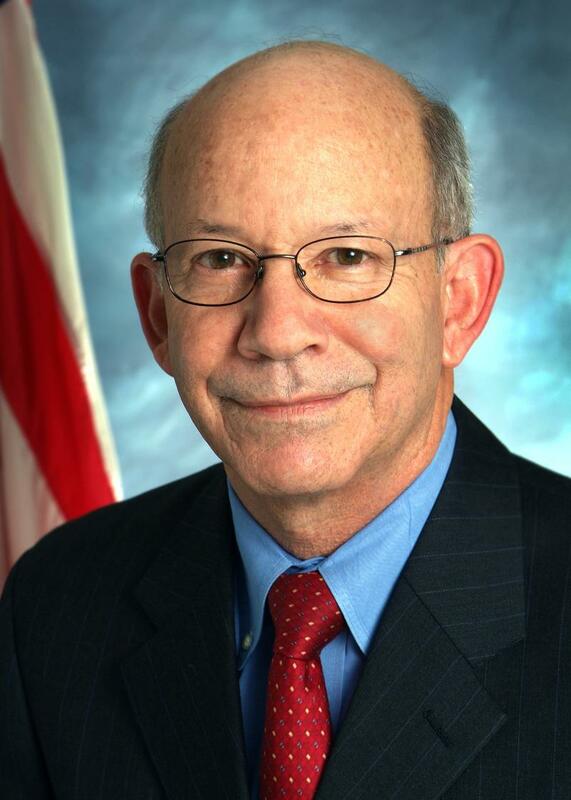 Oregon Congressman Peter DeFazio spoke out Friday about the problems plaguing the Veterans Administration, including struggles in his home state. 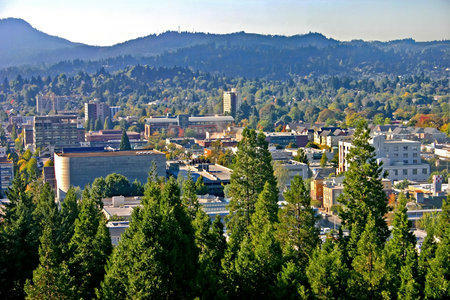 Salem Still Tops Eugene as Oregon's "Second City"
According to census estimates released last week for cities of 50 thousand or more, Salem has once again nosed out Eugene as the state’s second largest city. 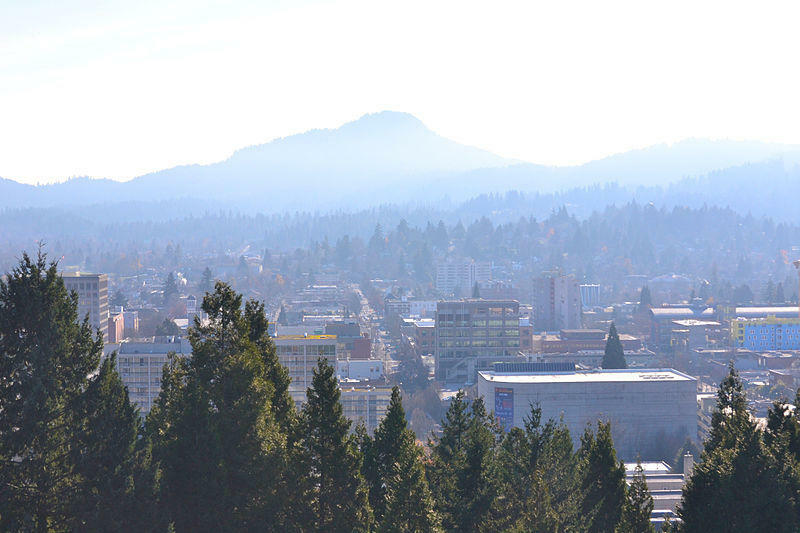 As of July 2013, Eugene’ s population was about 159 thousand, while Salem topped 160, 000. Portland remains Oregon’s largest city by a factor of four. 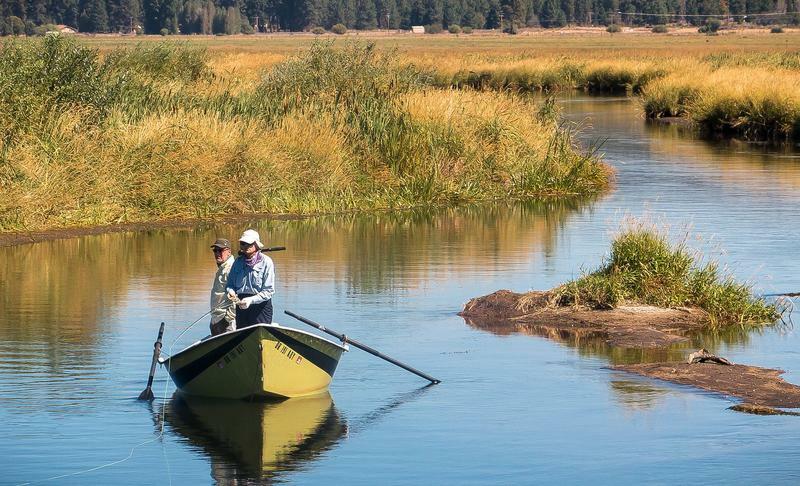 Bend was the clear state leader in percent of population growth last year at two-point-nine. Eugene, Springfield, Salem and Corvallis all saw small population gains, with none registering as much as one percent. Place-making expert and John S. and James L. Knight Foundation Vice President Carol Coletta will speak about talent, opportunity and place—three key components to any thriving community. Most everyone has heard of the National Spelling Bee. But there’s another national student competition that tests knowledge of the world we live in – specifically the geography. The National Geographic Bee begins on Monday in Washington, DC. After regional and state competitions, each state selects a 5th to 8th grader who will test their knowledge against the country’s best. This year, Oregon’s representative is from Eugene. Tor Parsons is a 7th grader at Roosevelt Middle School. KLCC’s Jes Burns speaks with Tor and his father Craig about the coming competition.